DON’T PAY ANY MORE THAN YOU SHOULD! FeeBelly. Now on your desktop. 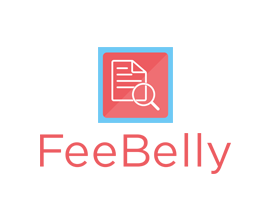 Detect hidden details in paperwork with FeeBellyD. We read the fine print so you don’t have to. In two easy steps, you can find important keywords, sentences and phrases in leases, construction agreements, and more - saving you time and money. 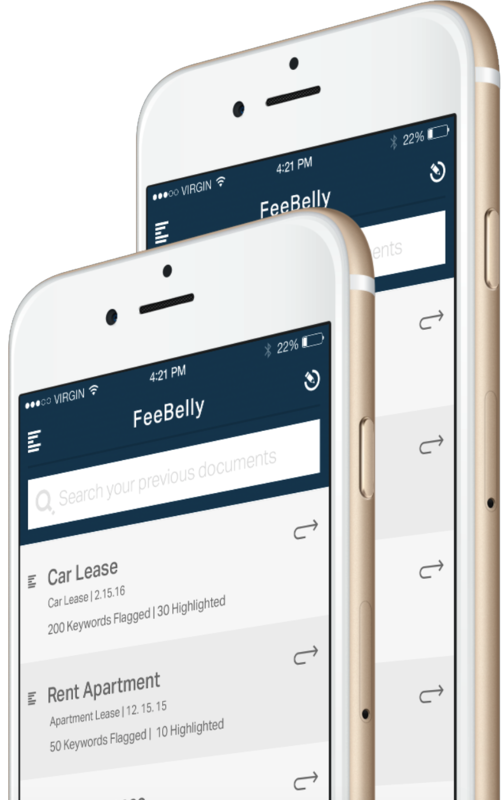 Starting at $10 per process or $26 per month, FeeBellyD can scan any uploaded document. 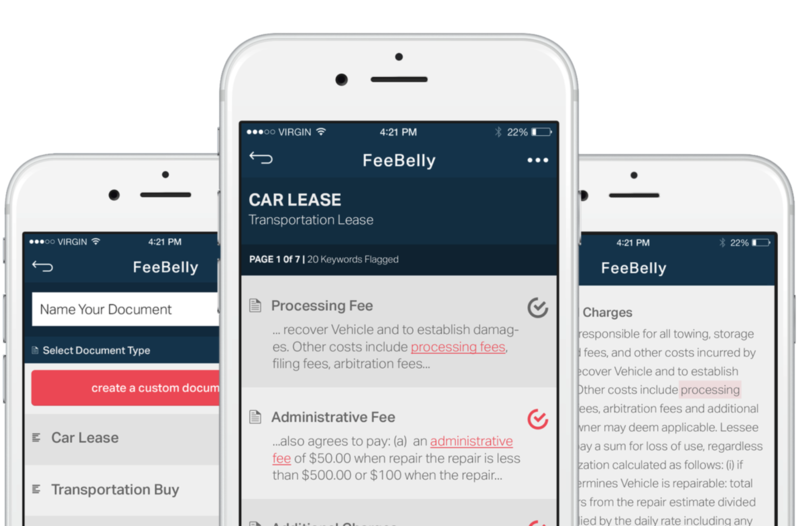 FeeBelly is available for download in the iTunes Store and FeeBellyD here and on Amazon. Start your free trial today!